Continental has upgraded its sponsorship of the Tour de France for the 2019 edition of the race. The brand will also be in charge of the supply of tires for official vehicles and bicycles for a number of WorldTour teams. On the sixth of July at the Grand Depart in Brussels, Continental will launch its second year at the French grand tour and its first as a main partner alongside LCL, E.Leclerc, Krys and Skoda as the stage winning presenter. Bahrain-Merida, Groupama-FDJ, Movistar, Katusha Alpecin, Team Sky and Sunweb will start in the Tour de France with the Competition Pro LTD tire, the high-end product designed and produced in Korbach, Germany. The official vehicles of the race will also have the latest Continental car tire, the PremiumContact 6, produced in Sarreguemines, France. The logo of the brand will be visible on the finish line arch as well as on the "flamme rouge" which indicates the arrival to the last kilometre of each stage. At the podium ceremony, a representative of Continental will hand over the trophy to the stage winner. 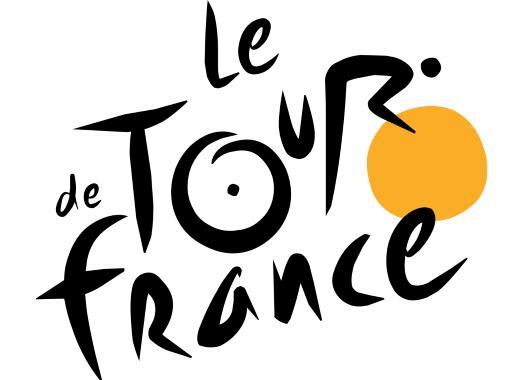 "The joy of winning a stage is a daily emotion on the Tour de France," said Tour de France director Christian Prudhomme. "The rider that lifts his arms at the finish line, whether he is a many-time victor or takes his only career win, surely experiences one of the highlights of his life. "Continental associates its image to these thrills, which are also linked to the notion of performance, defended at the highest level by the brand of tyres. The Tour champions, from Brussels to Paris via Saint-Etienne, the Tourmalet or Nîmes, will recognize themselves in this quest for excellence that defines Continental." Nikolai Setzer, Head of Tire Division of Continental, also welcomed the news. "We are delighted to play a major part in the biggest cycling race in the world in 2019," he explained. "Being the stage winning partner of the Tour de France fits perfectly to our core value of 'passion to win'. We are very much looking forward to contributing to the race with our wide range of high-performance tires."